Juan teaches in Los Ángeles, California. During his final semester at PTS, Juan López began teaching as an Adjunct Professor at the Latin American Bible Institute in La Puente, California. Since graduating, he has taught courses in Church History, Church Ministry, and Social Justice. Juan also works full-time as an Assistant Manager of a Retail Paper store and plans to remain bi-vocational in ministry. His family attends Parish Long Beach, which is a Church plant led by Teddy and Krystle Hart who are also PTS Alumni. This is also where Juan is developing his call to preach and where he has found community around the Lord’s Table. In the future, Juan plans to get his ministerial credentials with the Assemblies of God and to continue to teach at LABI. 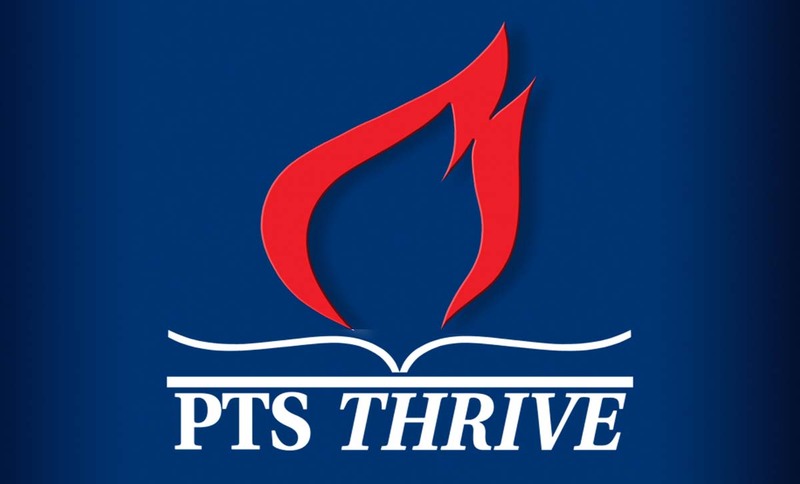 Juan says, "PTS has been instrumental in preparing me to faithfully serve in the roles to which I have been called. 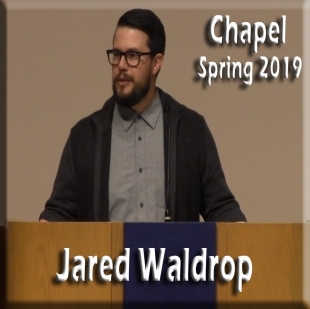 I was accepted as a Special Student based on my ministry experience as a youth pastor, as well as some graceful letters of recommendation from some mentors. 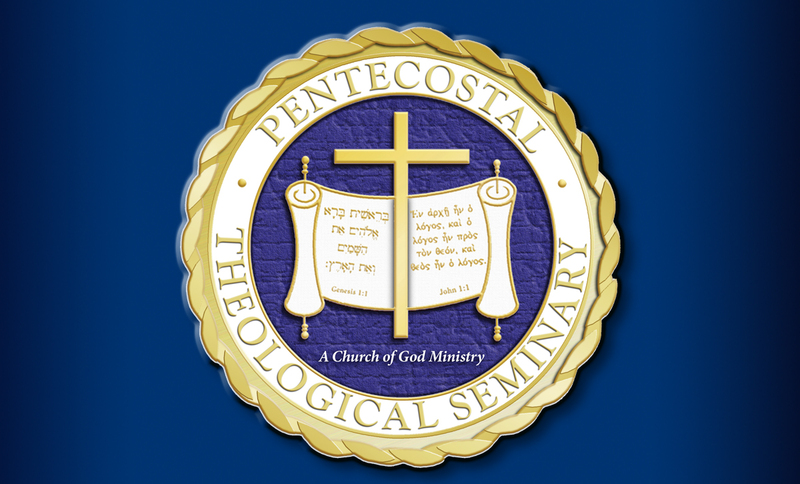 I am thankful to have met many wonderful professors who not only taught me theology from a Wesleyan-Pentecostal perspective, but also modeled the difference an excellent teacher can have in a student's life. 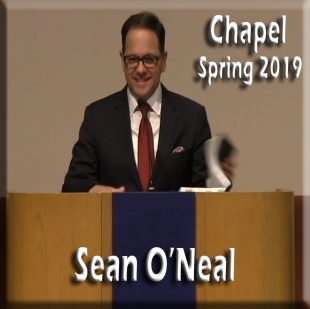 I am also able to see my place within my tradition, while honoring my spiritual mothers and fathers, because I was shown a diverse body of theological voices. Finally, I was blessed with many new friends amongst the student body, even though I was many miles away in Los Angeles, California. I know that attending PTS was a gift that I don’t ever want to take for granted."